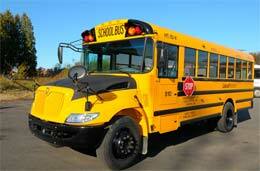 Field Trip Bus Special – Rent a School Bus During Off-Peak Hours for a $295 Flat Rate! 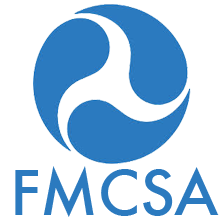 Local Motion will be periodically offering online web transportation specials, so make sure that you follow Local Motion on Twitter and keep reading The Boston Bus Blog! Off-Peak hours is between 9:00AM and 2:00PM, Monday – Friday. 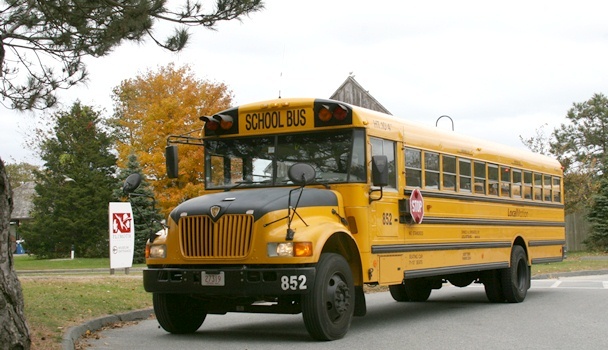 Large School Bus (71 small children and/or 50 adults). Mid-sized School Bus (47 small children and/or 30 adults). Trips that are greater than 45 miles from pickup to destination may be subject to additional fuel charge. 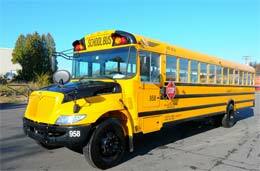 Book an Online School Bus Web Special now!